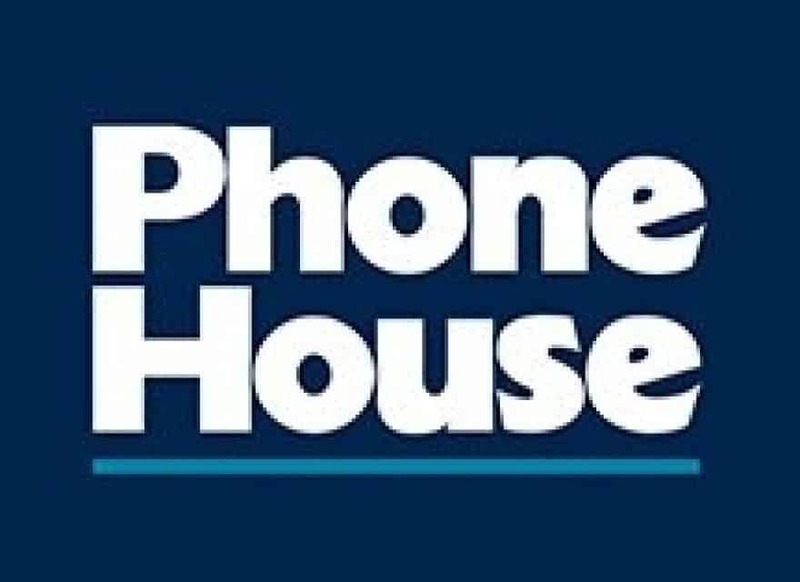 Phone House - Discount up to 25%. Not cumulative with other existing campaigns. Limited to available stock. To enjoy this promotion, present the coupon printed on the payment act.